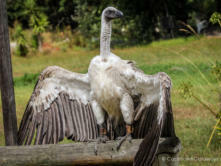 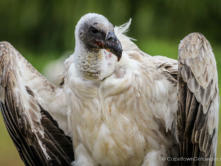 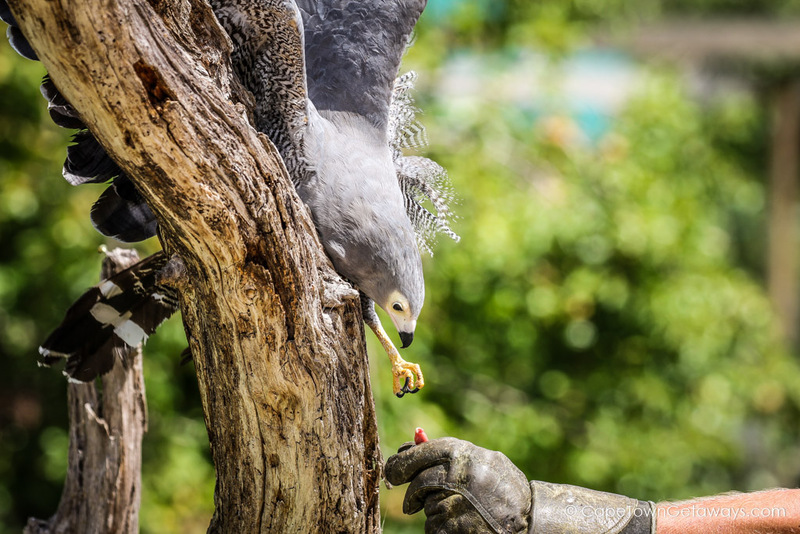 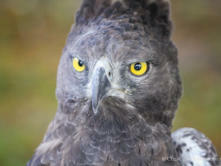 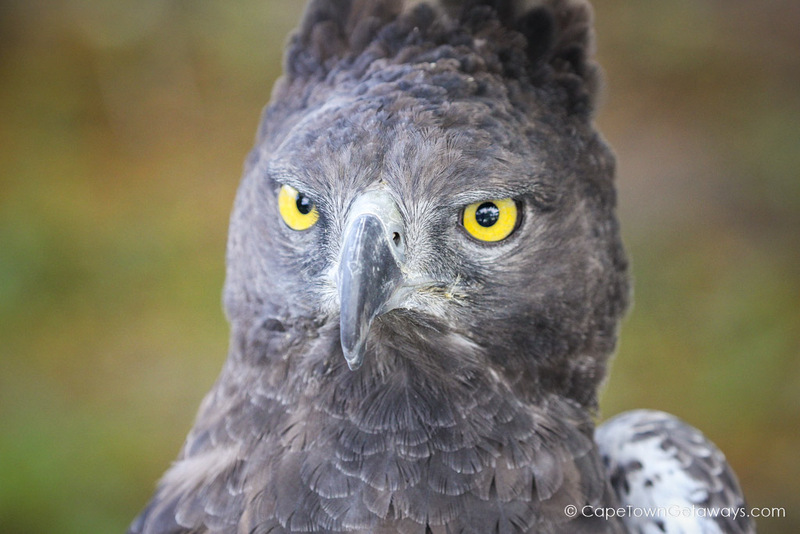 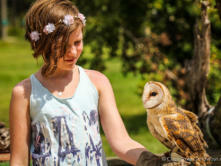 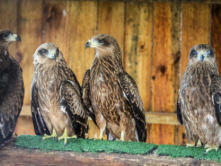 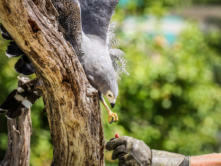 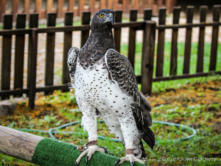 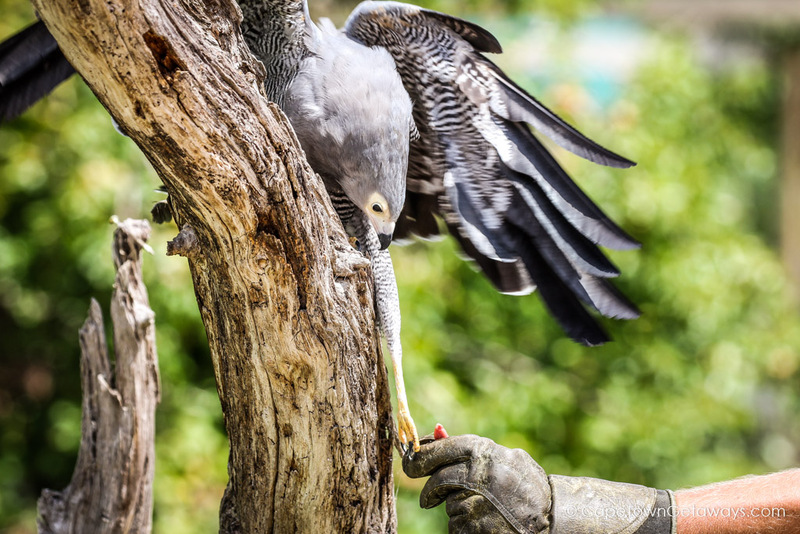 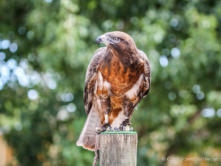 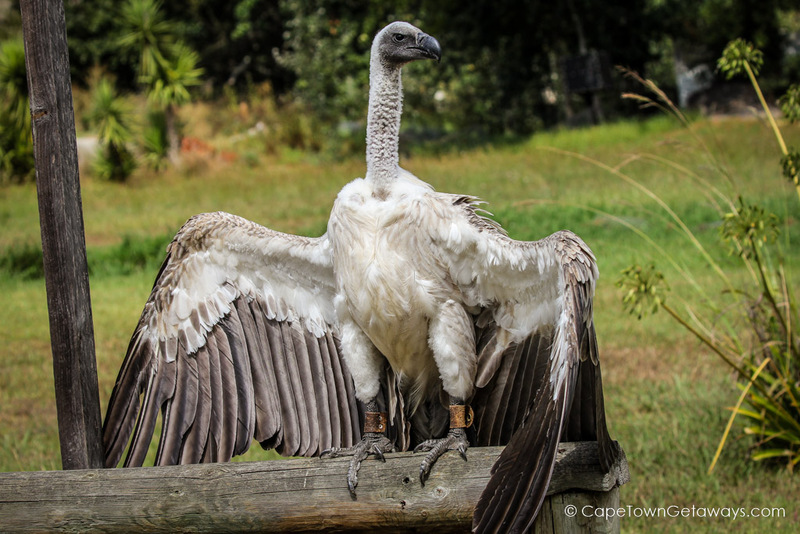 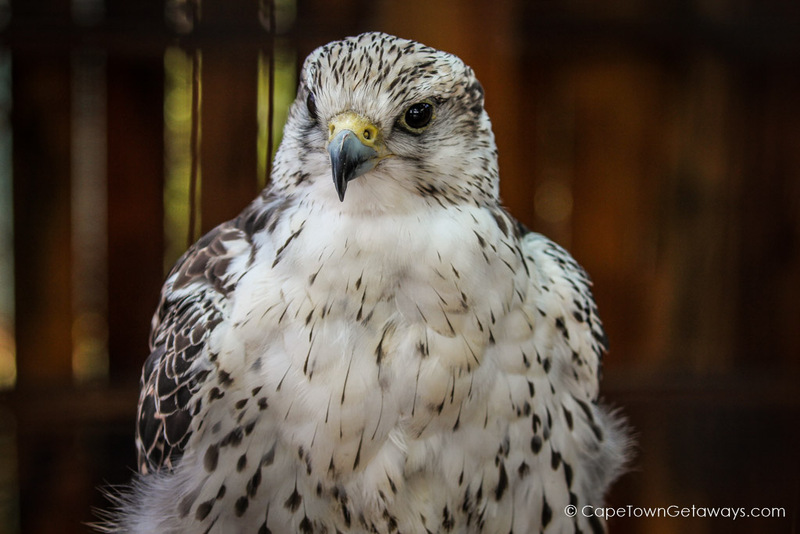 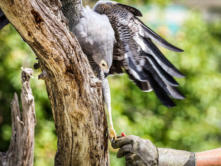 We recently visited Spier Wine Estate to check up on our feathered friends at Eagle Encounters. 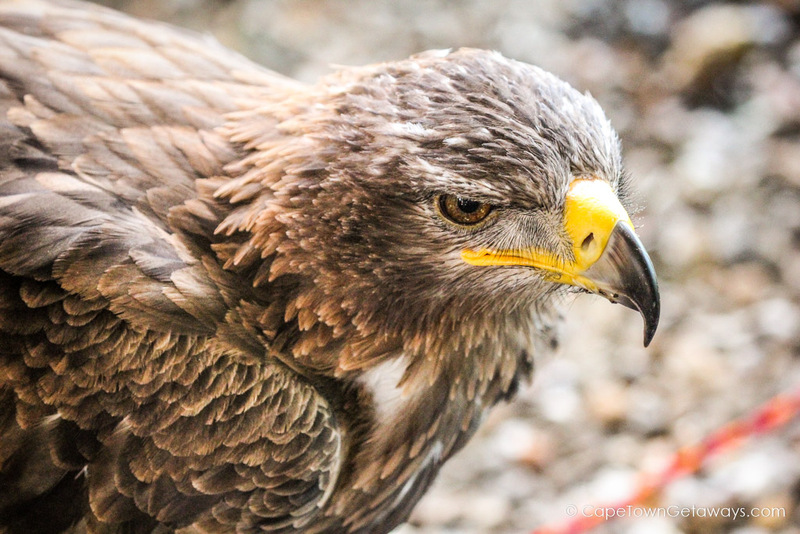 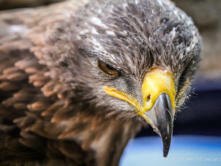 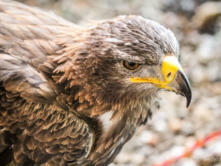 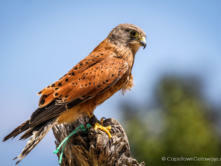 There is a wonderful selection of birds of prey that young and old can meet up close and personal in their enclosures at your own leisure (about a 30-minute walk through). 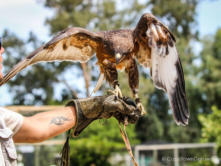 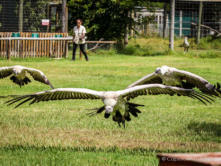 The best way to meet the birds, however, is to book their interactive flying shows. 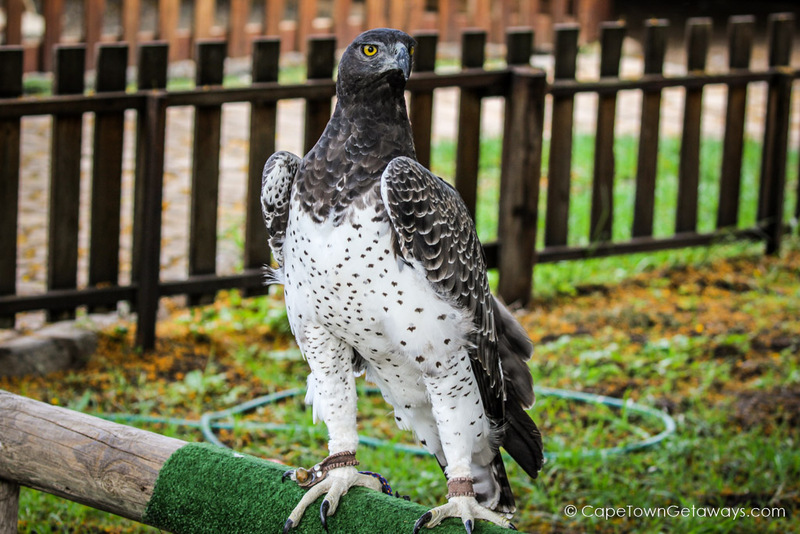 The presenters are very knowledgeable and we’d encourage asking them any questions you might have about the birds. 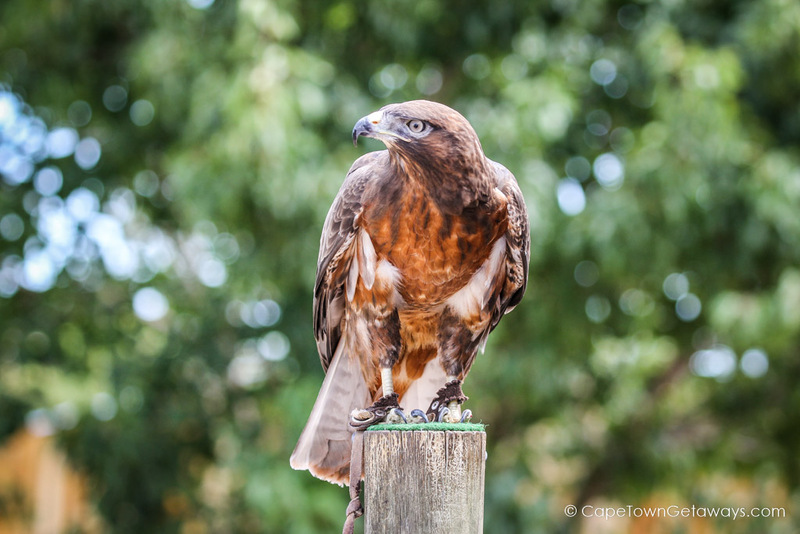 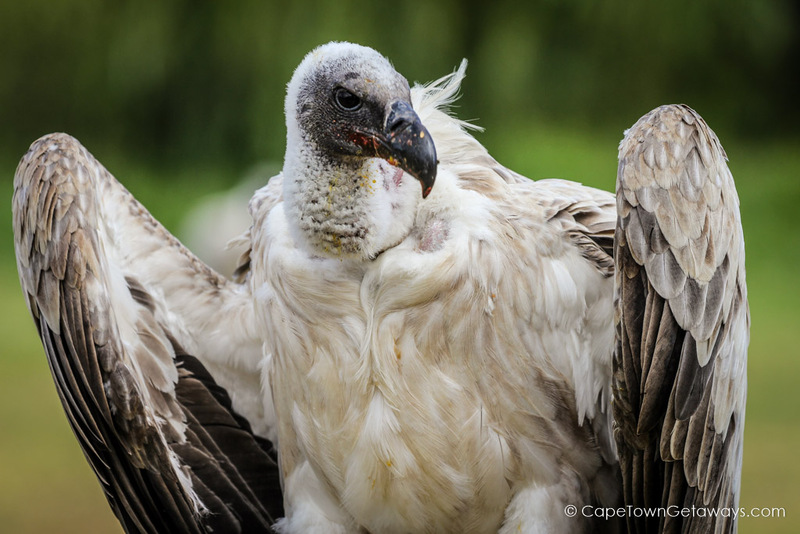 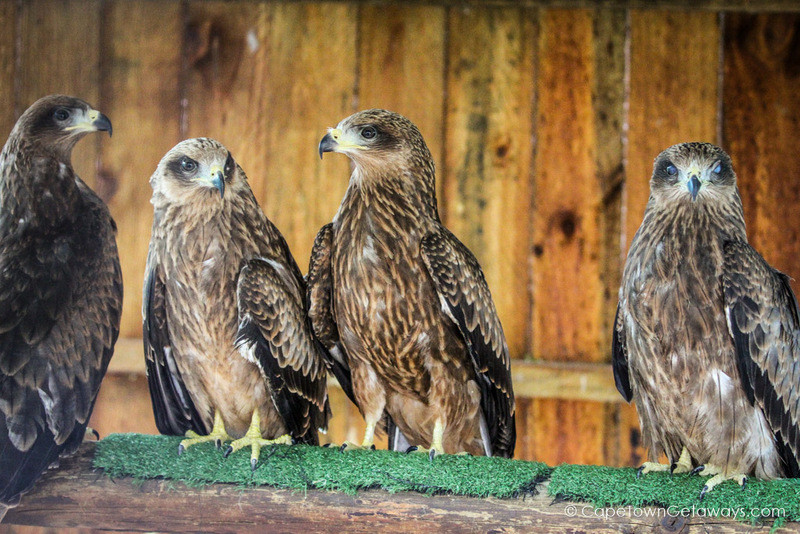 Also, remember that the funds you pay (usually ranges between R65 – R85 per person) go directly towards the conservation of these beautiful birds. 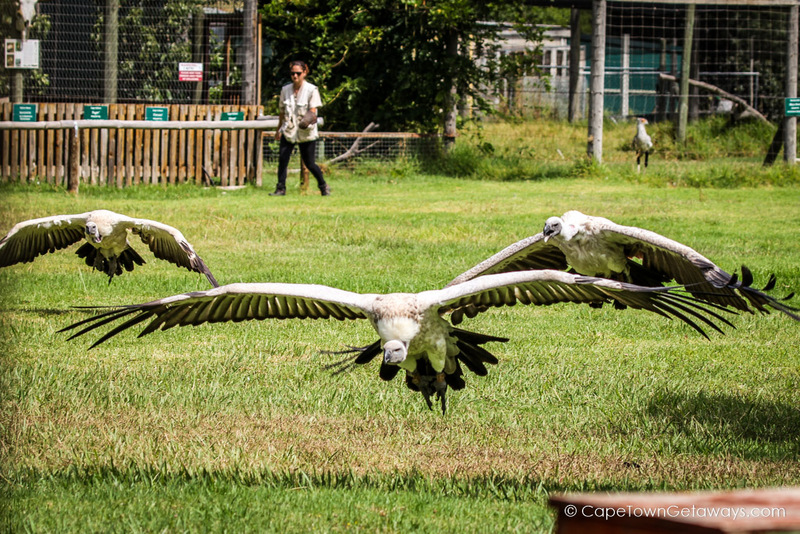 It’s clear that the staff has a great passion for the well being of these birds. 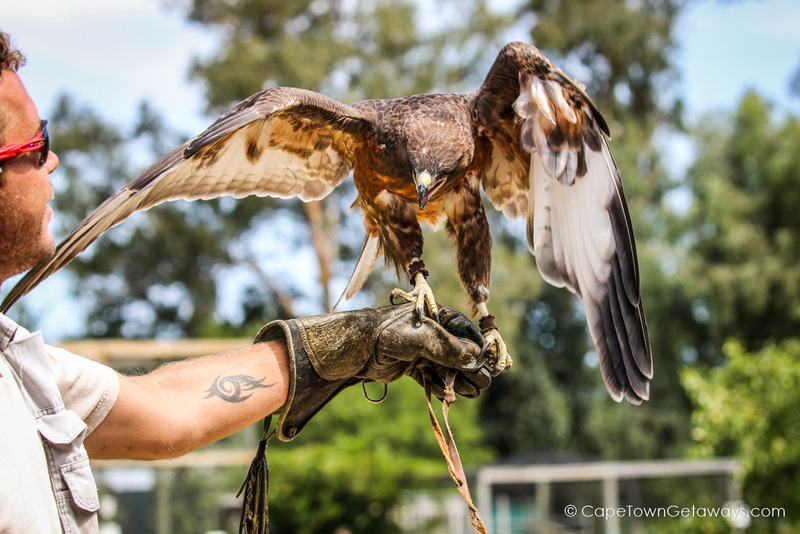 For more information, visit their website, or call +27 (0) 84 037 5523. 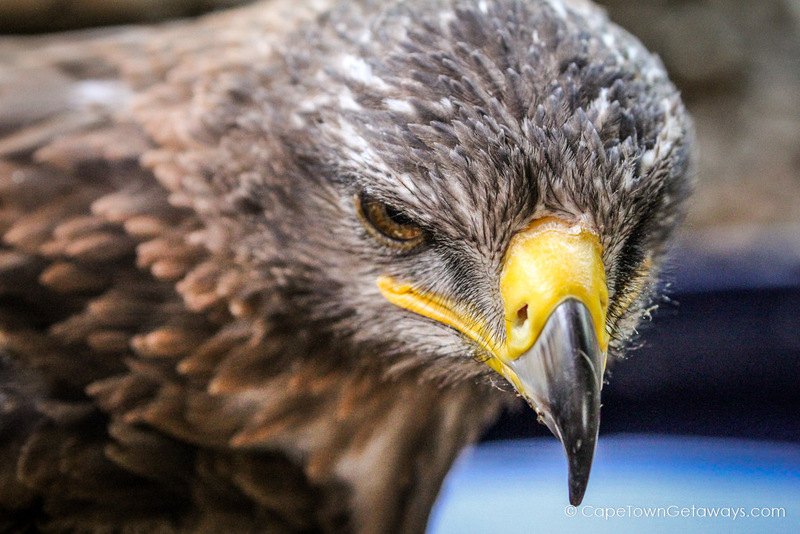 You see, that’s the charm of Cape Town. 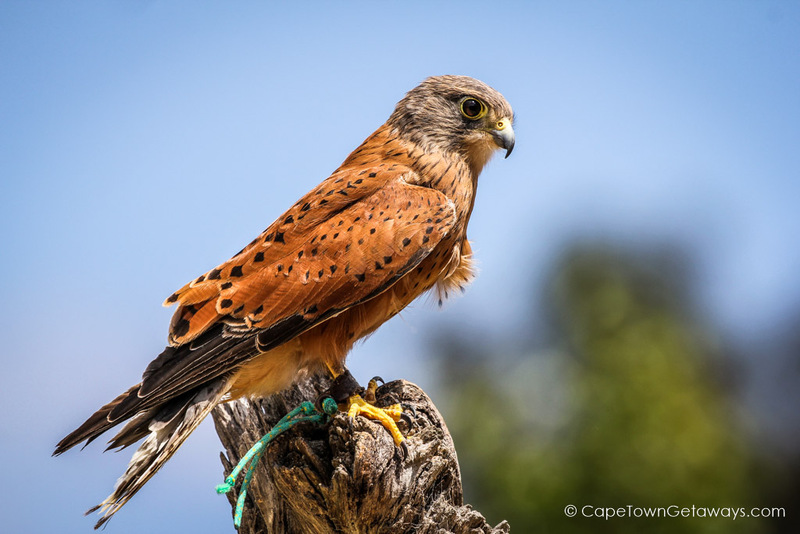 You can hit the road for a self-drive outing and end up having the most incredible experiences on and off the beaten track. 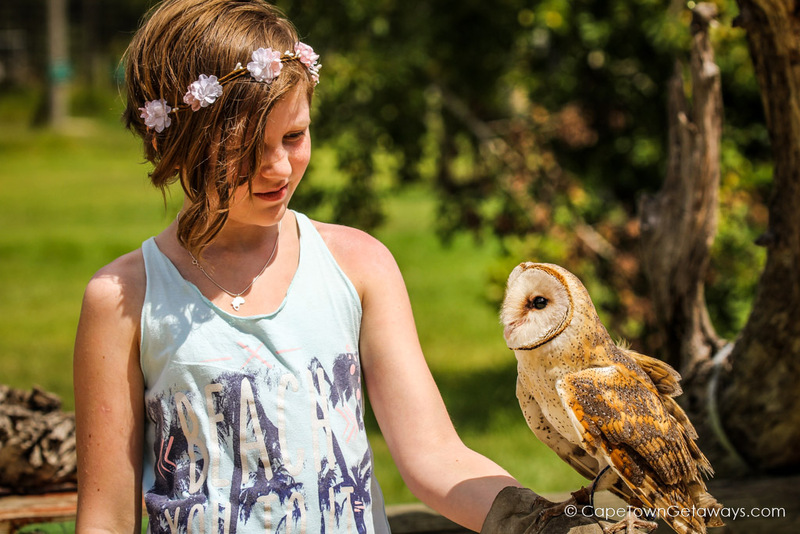 Need specific recommendations or guidance on day-trips? 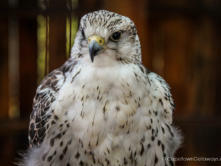 Inquire about day tours now!